So before I begin, I must say this, I’m not here to in any way to “convert you to the Alt Right, or even agree with my ideas. All I want is to inform you on what the Alt Right is and why we aren’t all Nazi’s or fascists, despite what the mainstream media tells you. Although we undoubtedly we can pinpoint actual White Supremacists who call themselves members of the Alt-Right, the Alt-right is many groups of people with different ideologies. What’s the problem with labeling members of the alt right as Nazis and KKK members? Principally, the ideals that are upheld by these other groups may have nothing in common with the political views of those claiming to position themselves within the Alt Right. We have people who used to be traditional Republicans, who are now tired of the same old Republican establishment, to the more idealistic Anarcho-Capitalist who believe that there should be no government at all and everything should be based on property rights and a set of principals. The alt-right as a whole, I believe, is a category reserved for ideologies that are, right-wing, but different from mainstream right and libertarian ideologies. To clarify the misconceptions, allow me to focus on the two most prominent groups in the alt-right. While the names of these two groups are argued upon I will refer to them as the Alt Lite and the “White” or “Cultural Nationalists. The Alt Lite is made out of people like Milo Yiannopoulos, Lauren Southern, and Stefan Molyneux. They tend to focus on more social issues. They consider themselves “Cultural Libertarians” and are big supporters of free speech. They include people who only share some controversial beliefs on issues like 3rd wave feminism and Islam. They tend to be patriotic at the least, and some consider themselves “nationalists.” The other main group in the alt-right, the White/Cultural Nationalists, Many of the ideas of the white nationalist are typically anti-immigration and anti-multiculturalism. These two groups, although right wing, have very different focuses in their ideology while they both claim to be the true alt right. The best way to see the difference between these two groups is to look at the figureheads of them. I’ll start with probably the most well known, Milo Yiannopoulos. 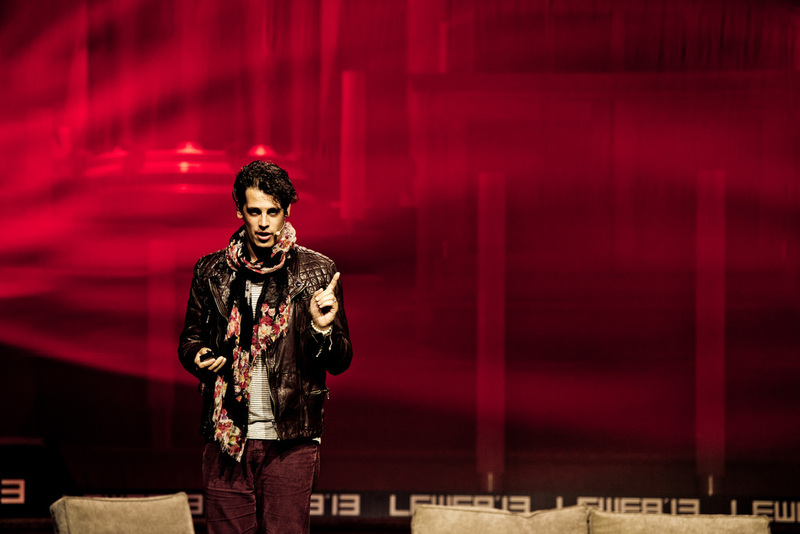 I’d categorize him as part of the alt-lite, he’s a gay conservative political commentator, and known to be very controversial, his taglines go on as “feminism is cancer” and “Hillary Clinton is funded by people who murder homosexuals” These two quotes pretty much sum up who Milo is and his rhetorical tone. 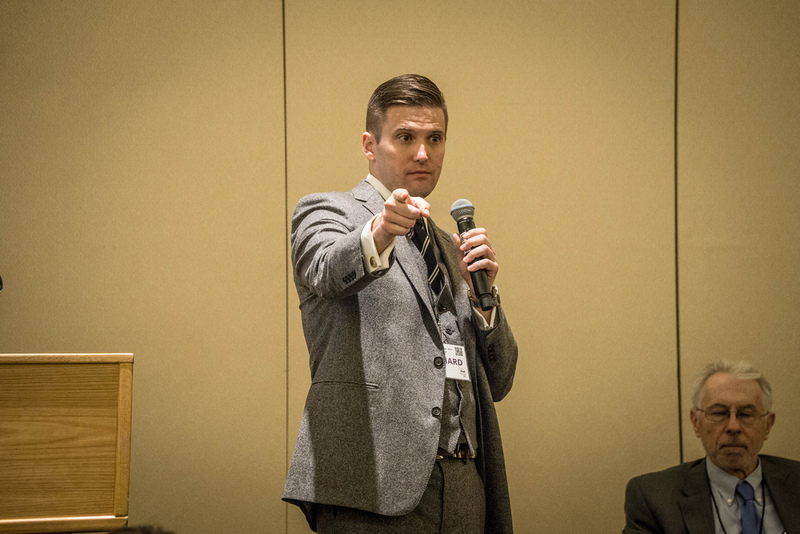 Another figurehead of the alt-right is Richard Spencer. He is the poster boy of White Nationalism and is head of the National Policy Institute. His movement is usually confused with white supremacism, though he brands it “White Nationalism.” White Nationalists believe that no race is superior, but that cultures are superior to others. Milo and Richard are very different people, We see this in the way they present themselves, Milo dresses up in elaborate costumes and hosts giant parties as publicity stunts, while Richard puts on less of a show and is more known for less theatrics. Together (and labeled by the same terms by media outlets), they show by their different ideologies the divide within the alt right. So what makes the Alt Right so popular? Well, there’s no better example to show the draw of the alt right than to show you myself. You see, I used to be a liberal back in freshmen year, I cried about how “racist” Republicans were and how “We needed more gun control.” But what really changed me was the Memes. Honestly, the greatest draw to the alt-right isn’t our diversity of thoughts, but our memes. Where did that green frog that everyone knows and love come from? He came from the Alt Right stronghold of a website called 4chan. Many alt-righters even call the 2016 election “The Great Meme War.” And I myself am proud to be a veteran of the great meme war.” Meanwhile, the left is declaring a literal war on memes. The ADL (Anti-Defamation League) Labeled Pepe, the green frog I showed earlier a hate symbol. 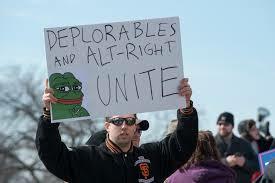 Even Hillary Clinton and many other left wing news sources labeled Pepe and other memes that the alt right loves to enjoy hate symbols. So in the end, the alt-right doesn’t really know who it is, it’s going through a phase like a teenager who doesn’t really know who they are (or who I will be in life). Regardless, and despite what the mainstream media tells you, the alt-right isn’t just made up of ultra-conservative white nationalists. We’re made up of the overly flamboyant social instigators like Milo, the provocateurs (such as myself), and the more lecture-driven “professor types” like Richard spencer.